With its newly designed Master of Arts in Human Rights, the University of Vienna offers you the unique opportunity to study human rights in an international, trans-disciplinary and practice-oriented environment. 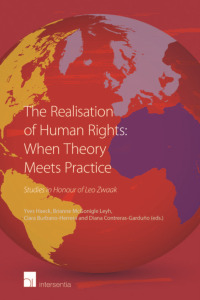 Do you want to know what human rights have to do with Law, History, Theology, Philosophy, Anthropology, Psychology, Sociology, Political/International Relations and Media? Did you study one of the listed disciplines or did you study something completely different? Are you an open-minded person with empathy and a wish to better the human rights situation locally and globally? If yes, you should take a look into the University of Vienna's international, interdisciplinary, practice-oriented Master’s programme. 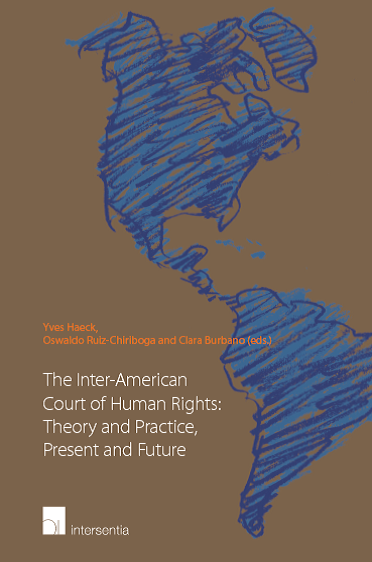 It aims at providing you with the scientific knowledge and the practical skills to work as a human rights expert. The programme seeks to promote an academic and social environment that in its diversity is integral to the educational purposes of the institution, by engaging in team building exercises, study trips and workshops while cultivating an open culture of communication. The University of Vienna is looking forward to receiving your application and welcoming you to the human rights family!